Looking for a new place to house your business? 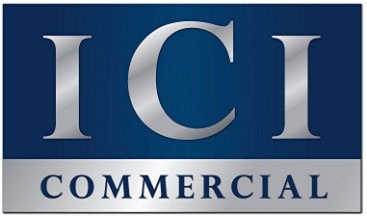 Whether you’re looking to buy or lease a facility, or for that one great site to build your new facility, ICI Commercial has your real estate needs covered. 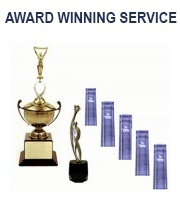 We represent a variety of properties in and around the Chicago and Milwaukee markets. Our real estate agents are always ready to assist you every step of the way. Feel free to fill out our inquiry form so we can better help you with your particular real estate requirements. We hope to hear from you soon!